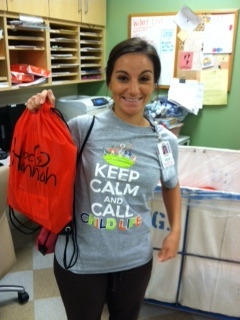 Hannah loved having fun with her family. She was a fun loving little girl that always carried her smile around to brighten your day. In this picture Hannah and her sister were at a Cardinal game. From this picture, you can tell that the steroids she had been taking for the cancer had affected her looks, but had not affected her attitude. 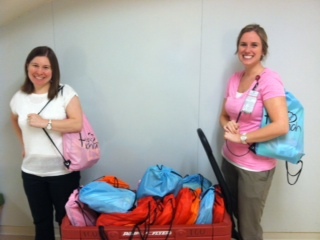 In August of 2013 50 bags were donated to Cardinal Glennon full of school supplies for needy children. Glennon, we truly appreciate your kindness. 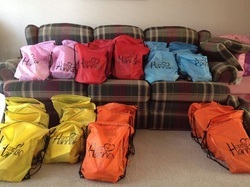 All of this is only made possible through donations and contributions given to the Hope 4 Hannah Foundation.